Whether you want to revitalize your relationships, heal from emotional wounds, overcome what's holding you back, or grow in confidence and self-awareness, we believe there's a path for you. We're here to help you find it. The journey to health and wholeness looks different for everyone. At Finding Solutions, we walk alongside you, helping you navigate your unique path. We see therapy as a collaborative relationship, built on trust and empathy. Combining your strengths and our expertise, we'll help you get to the root of your problems and keep moving forward— finding hopeful solutions that work for you and your family. Our mission is to provide the highest quality care and personal growth opportunities for our clients in a safe, trusting, and compassionate environment. 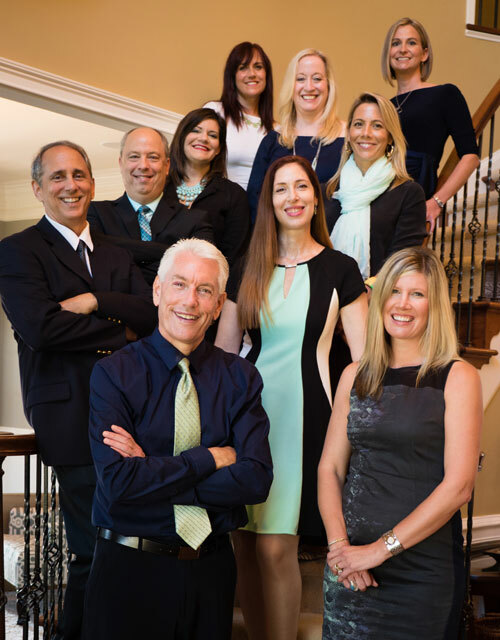 Finding Solutions has a team of highly trained clinicians, each with a specialized skillset. Our team works together, integrating best-practice models and cutting-edge research to provide comprehensive care tailored to your needs.